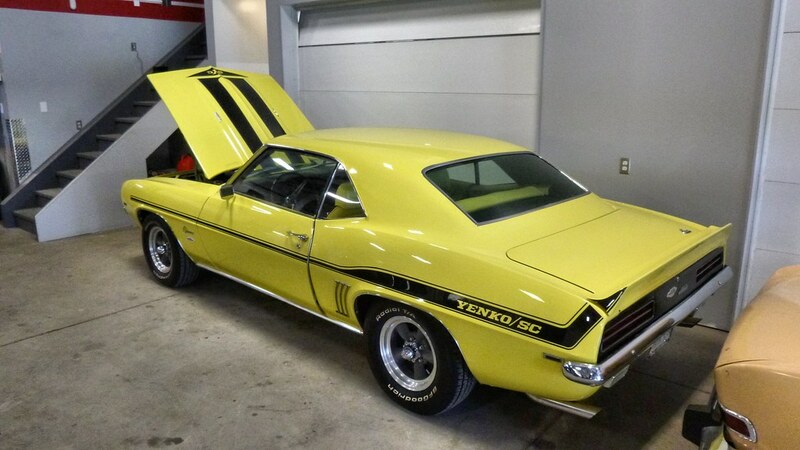 This stunning Yenko clone came in to the WG to sort out a few electrical and mechanical issues. 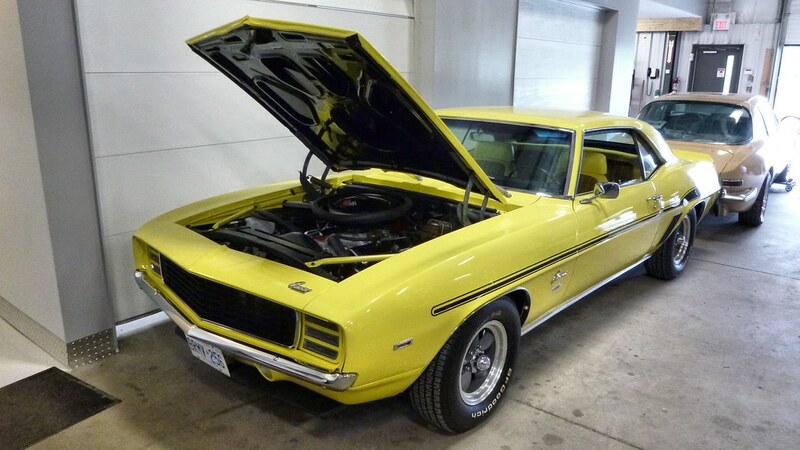 The owner restored Camaro was very well done and was easily the nicest driver we’ve ever had in the shop! Unfortunately we only got 2 photos of this amazing car!